It's the most pressing question circling the Dallas housing market today: Where should I buy? Some areas, like the Park Cities and Lakewood, will never cool down. But we were curious about the next hot neighborhoods — where the home prices are still affordable, the amenities are plentiful and the values are bound to go up. To find out, we asked local real estate experts where homebuyers should invest their hard-earned money. Not surprisingly, we received a lot of the same answers, so we crafted this list of the five best neighborhoods to buy a house right now. These neighboring East Dallas 'hoods appeal to young families who want affordable homes inside the loop with public elementary school options. Caruth Terrace kiddos attend Stonewall Jackson Elementary, and Lakewood Elementary serves Hillside. Caruth Terrace is bounded by Skillman Street on the west, Abrams Road on the east and Mockingbird Lane on the south. Hillside is bordered by Abrams to the east and Mockingbird to the south. There are fewer teardowns in this area, which gives it a certain charm, especially for fans of ranches built in the 1950s and '60s. "Both of these are hot neighborhoods for first-time buyers because of their convenient locations," says Richard Graziano of Allie Beth Allman & Associates. "And both are served by exemplary elementary schools." Of Lakewood Heights' estimated 900 houses, many of the 1930s originals — Tudors, Spanish cottages, Craftsman bungalows — have been renovated to meet modern needs. With price points all over the board, it is easier to settle into this area versus its neighbor, Lakewood proper, which prices out the majority of people looking to buy. "Lakewood Heights is definitely having a building boom," Graziano says. 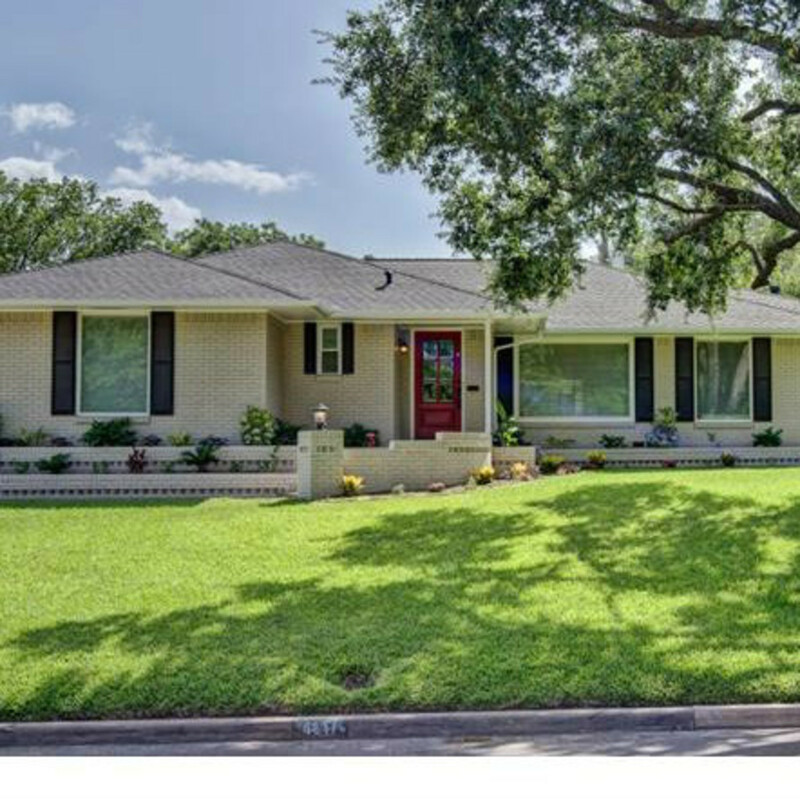 "It's an ideal location with proximity to White Rock Lake and Lakewood." With Greenville Avenue experiencing a renaissance, Lakewood Heights is moments away from dining and entertainment. Or you can hop on a bike and head to the lake for some quality time in the great outdoors. Plus it's a short commute to downtown. "It's exciting to see what is happening as these streets change," says Keller Williams agent Cerissa Lair. "Not to mention the easy commute to downtown and its being walking distance to food and fun." Midway Hollow is Preston Hollow's less flashy neighbor, on the west side of Midway Road, just north of Northwest Highway. "Midway Hollow is hot right now," Lair says. "Lot after lot is being swooped up by individuals and builders alike. And prices are rising due to the value in the land." 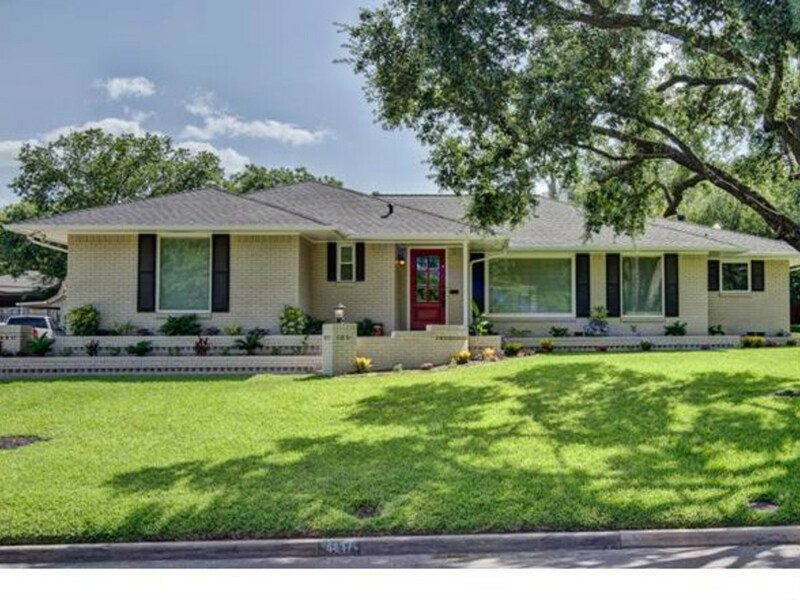 The neighborhood was built in the 1950s, which means cozy ranches, many of which have been updated with today's modern conveniences, priced under $300,000. 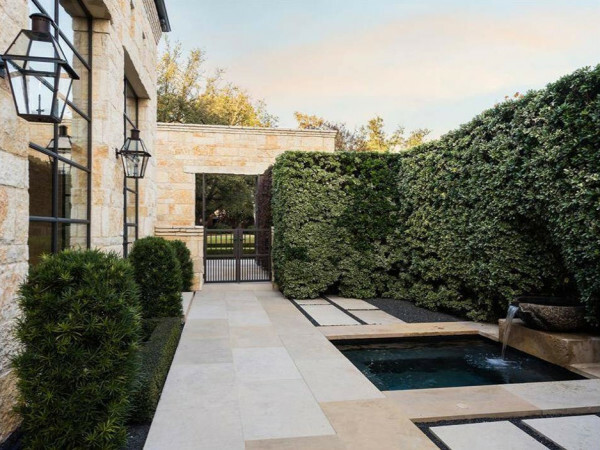 The recent construction boom has brought in new styles, from Mediterranean to Texas modern, at price points from the mid-$700s to close to $1 million. 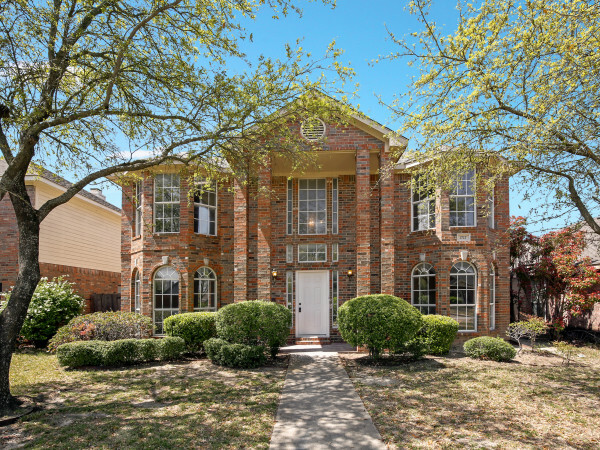 Its location to Dallas' most prestigious neighborhoods (Bluffview is just to the south) makes Midway Hollow a good investment. 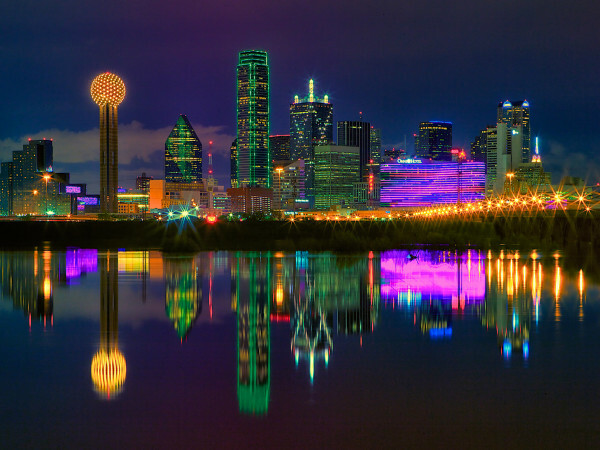 It's also an easy drive to downtown, Dallas Love Field airport, Galleria Dallas and Las Colinas. If you want big trees and Richardson schools, then consider Northwood Hills, which is bounded by Belt Line Road on the north, Coit Road on the east, Alpha Road on the south and White Rock Creek on the west. "If you are looking for space, look no further," Lair says. "Here you can find third-acre lots to 1-acre lots in Far North Dallas. There is construction and remodeling happening on every street." In addition to ranch-style homes, there are plenty of Cape Cods and teardowns-turned-mansions, if that's your thing. Its homes were considered extremely modern when the neighborhood originally came together in the late 1950s, and this area still has a handful of original dwellers who love their neighborhood for the greenery, variety in architecture and large lots. The M Streets (Greenland Hills, to be exact) have been hot for a while now, so prices are high, and inventory gets snapped up in a flash. "The M Streets have consistently been in demand because of their historic charm and proximity to downtown and Uptown," says Kenneth Walters of Ebby's Little White House office. But just to the south is Vickery Place, which has a lot of history; it celebrated its centennial in 2011. "In this area you are seeing lots of teardowns and lots of building," Lair says. "It is exciting to see the beauty of the M Streets spreading south." Vickery Park also boasts one of the largest collections of early 20th century houses — Craftsman, Tudor, Spanish, Colonial Revival and Prairie Style — according to Preservation Dallas, so you also see restored gems alongside new construction. Prices are still affordable (in the high $200s) for those who want to take a chance on this centrally located neighborhood with endless possibilities. Plus you are right off the action on Greenville and Henderson avenues, both of which are experiencing a boom of restaurants and retail.